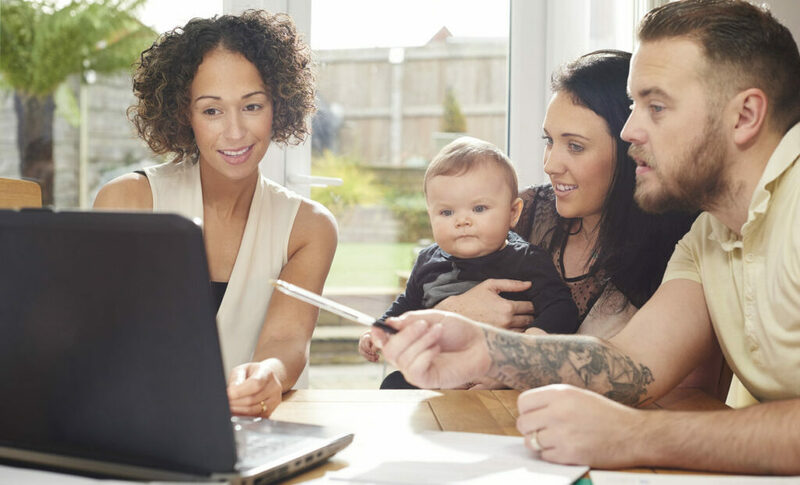 What Does the New Tax Law Mean for First-Time Buyers? 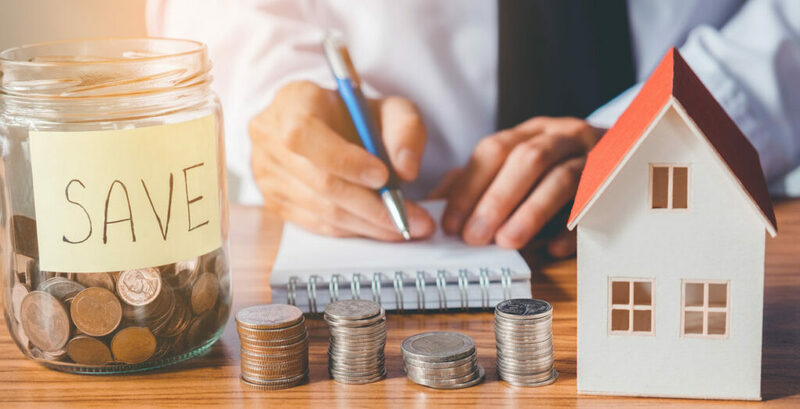 With significant changes to the tax code taking effect this year, homeowners and prospective buyers are revising their plans to take advantage of its sweeping changes. Here’s an analysis based on information from the National Association of Realtors and NerdWallet. Tax Rate Reductions. Joint filers with incomes of $77,400 to $400,000, which will include most first-time buyers, will see their tax rates decline from two to four percent when they file their 2018 taxes next year.